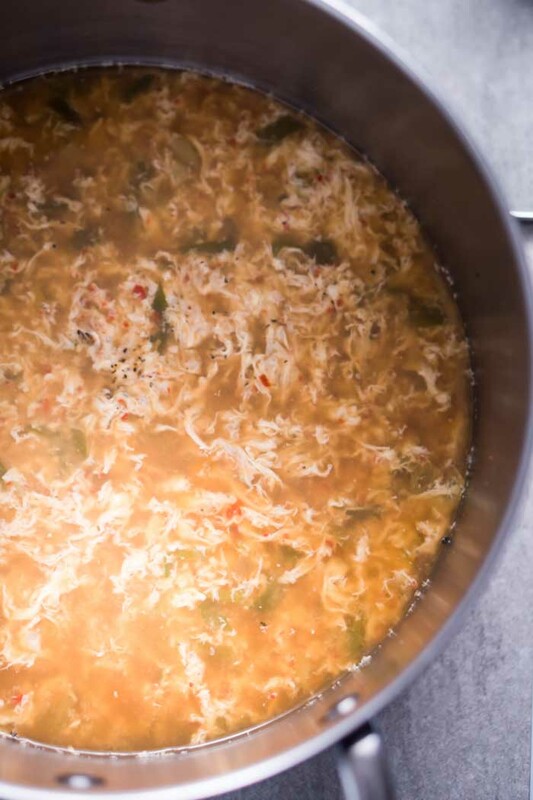 If you’re looking for a low carb keto egg drop soup recipe, you’re in luck! 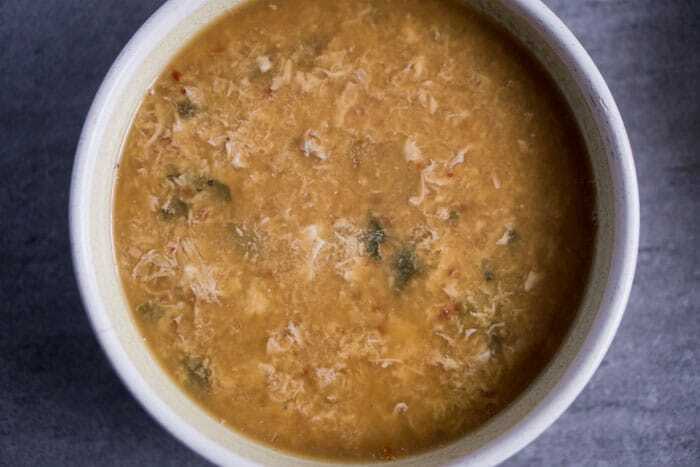 Egg drop soup has always been one of my favorites when going out to eat at Asian restaurants, but it’s chalk full of starch. 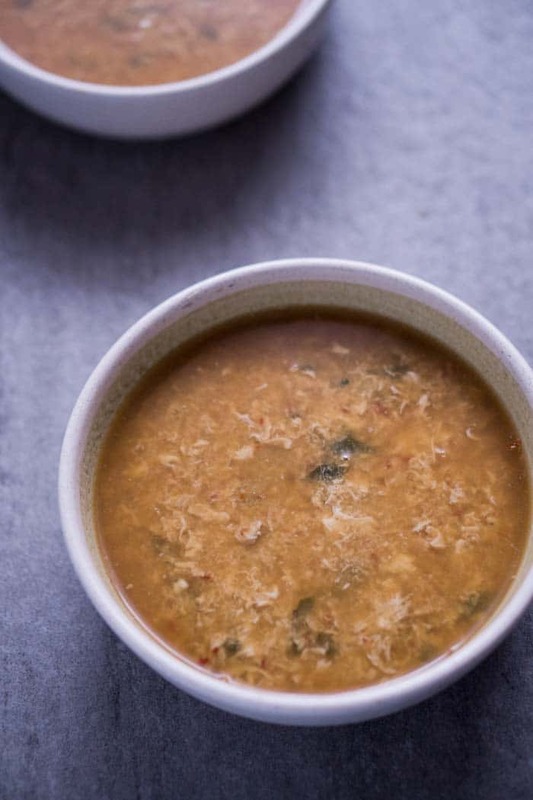 Most traditional egg drop soup recipes use cornstarch as a thickener, but I’ve found the soup is just as good without the starch! Cornstarch is a pretty carb heavy ingredient. At a whopping 91 grams of carbs per 100 grams of cornstarch, it isn’t exactly “keto friendly.” Many restaurants and recipes use cornstarch as a thickener, but I don’t actually find that it adds much to egg drop soup in the texture department. 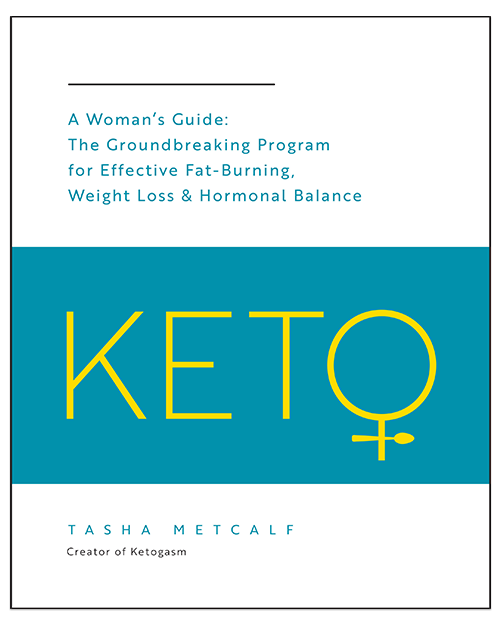 Sure, a small amount of cornstarch in soup is probably not the end of the world, but added starch is not an ideal choice for a ketogenic diet. It’s best to avoid it. 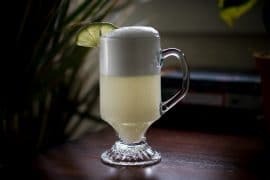 When I make recipes that call for an ingredient that’s not great for a keto diet, I always find it’s best to investigate what value the component actually adds to a dish. Should I find a low carb replacement for it or would it be okay just to leave it out? In this case, the starch doesn’t really add anything to the dish except carbs and calories; omitting was the best option. 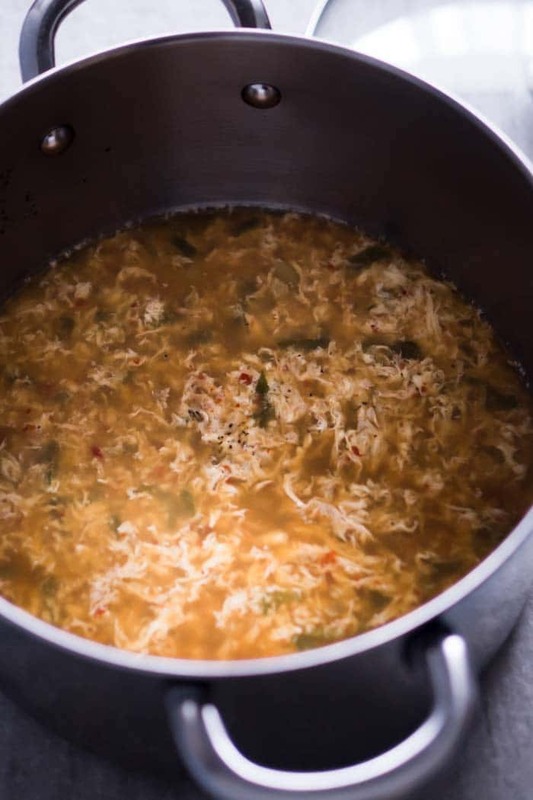 Egg drop soup is really simple to prepare. 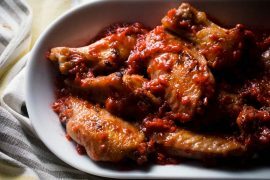 Combine chicken broth or stock, garlic, green onion, ginger, coconut aminos (or soy sauce/liquid aminos if you allow soy in your diet), red chili flakes, a little pepper, and salt in a large stockpot. Bring it to a boil, then reduce to a simmer over low heat, cover, and let it go for another twenty minutes. Taste the soup and add salt to taste. In a separate bowl, whisk together eggs, salt, and pepper. After the soup has simmered, gently mix the soup in a circular motion to get a little whirlpool going in the stockpot. Once the soup is all swirling in the same direction, slowly drizzle in the beaten egg. The egg will cook once it hits the soup and the swirling motion of the liquid will keep the egg from clumping together in large pieces. 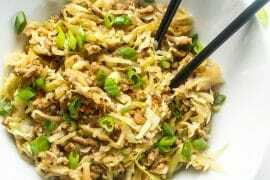 Instead, you’ll find the egg cooks into long, thin strands distributed evenly throughout the low carb egg drop soup. Adding the egg in is my favorite part! ? 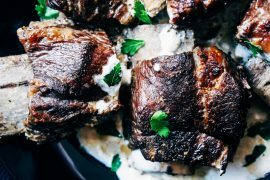 Looking for other low carb keto soup recipes? 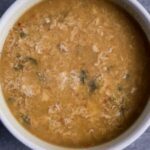 A fantastic low carb egg drop soup using only keto friendly ingredients! 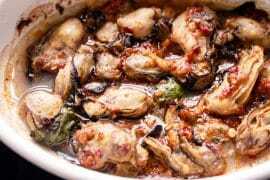 In a large stockpot, combine all ingredients except for the eggs and bring to a boil over medium-high heat. 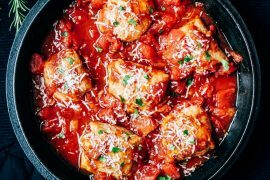 Reduce heat to low, cover, and simmer for 20 minutes. In a medium bowl, whisk eggs together with salt and pepper. Remove lid from the stockpot and gently stir in a circular motion until the soup is swirling in the pot. Slowly pour the egg mixture into the soup, softly mixing in the same direction to continue the movement as needed.